With £18.6 bn worth of fraud and £39.4 bn in late payments hitting UK SMEs hard in the pocket, it’s more important than ever to look carefully at the clients, customers, staff, suppliers and partners your small business chooses to work with. Keeping careful tabs on the backgrounds of the people you deal with professionally is now a crucial piece of due diligence SMEs need to undertake to make certain they’re not left open to serious, ever-worsening risks such as cyberfraud or even short-term cash flow problems which can stem from issues like late payment (a real growth killer). Free company check services are seeing a significant surge in demand for their reports, with more businesses than ever taking precautions and wanting to look more closely at exactly who they’re dealing with. This means developing a foundation of mutual trust is even trickier than ever before. We no longer use networking and word of mouth as the dominant way to develop partnerships and supply chains. Instead, a significant number of our connections are digital, again eroding trust and making it much easier for us to fall in with a less-than-scrupulous client, supplier or partner. Company checks, however, are one of the boons of a digital working world. While we are more vulnerable than ever thanks to the web, we also have more information immediately accessible right at our fingertips. 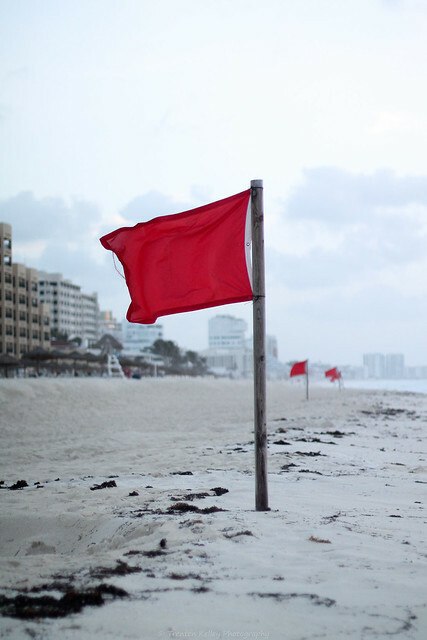 A thorough company check can uncover all manner of red flags and warning signs, from CCJs (County Court Judgements) to serious insolvencies. When you run a free company check you may discover that the business in question has undergone name changes in the past. Occasional changes in the name of a company are to be expected, but if you notice that the business has a regular pattern of changing its name, repeatedly and frequently, this can be a sign of something not entirely kosher. Some not-so-scrupulous businesses and fraudsters will rename their business regularly in an effort to continue their shadier practices. Bad publicity travels fast and companies that are associated with fraudulent behaviour are pretty easy to find simply by Googling them. If the company have a bad reputation, this will show up. Repeated name changes could be an attempt to conceal past fraudulent behaviour so proceed with caution and try searching for older company names online. As with regular business name changes, regular CEO switches is another sign that something’s not entirely above board with the company in question. It may not be a case of fraudulent activity but it could suggest that not everything is “quite right” within the business – a fact which could impact your relationship with them, their ability to deliver a service or their ability to pay for your services. It is well worth raising this issue with a prospective business connection to hear their explanation. A good company check should also show up credit issues such as missed payments. If you’re hoping to supply or service a company with a history of missed payments, proceed with caution. You may want to ask for payment up front, 50% payment now, 50% on delivery or even use an escrow account to make sure you are not at risk of the same treatment. There has been a lot of news in the British press recently surrounding the high levels of late payment currently affecting UK SMEs. A history of late payment may not be enough to dissuade you from working with a company, but you may want to write some tough payment terms into your contract to ensure you do not get left hanging. CCJs are a clear indication that something has gone wrong in a company. Again, every story has two sides and, unless there are a number of CCJs and legal issues revealed by the company check, you may not want to rule the business out altogether. If there is just one instance of this type of legal difficulty, ask your point of contact about the situation and use your judgement to proceed accordingly. Do you run company checks on businesses you intend to work with? Have you ever halted a business relationship on the basis of a worrying company report or credit check? Share your experiences and thoughts with readers below.